(CBS) Many people have silver fillings in their teeth called amalgams. Dentists put in more than 50 million of them annually. The Food and Drug Administration looked Tuesday at whether they may be hazardous, CBS News Medical Correspondent Dr. Jon LaPook reports. 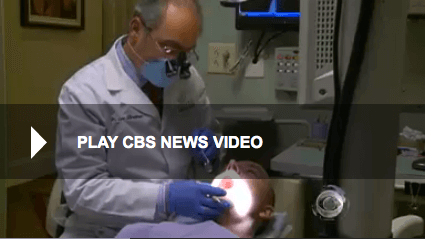 Read the entire article online at CBS News here.